Have fun, and happy spoiling! Second comment, and I agree with you! I love it too! 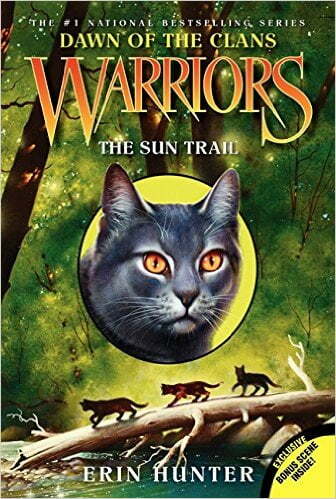 This was a great book and my first ever Warriors book! i like this book, too. i like all of this series. if that is how the clans were made, then where did lionclan, tigerclan, and leopardclan come from? They don’t exist. They’re just elder’s tales. Okay, so I don’t think this page is active anymore (or if it ever were), but I’m gonna comment either way, so I just got the Sun Trail yesterday so note that I haven’t read far, I’m only in chapter ten. I have to say that as for now, my favorite character is probably Jagged Peak. I admire his confidence and enthusiasm. His determination is what led Gray Wing to travel with Shaded Moss and the peeps, and that’s admirable. Also, he is just so cute and energetic. And I also love Gray Wing, of course, and I feel so bad for him! Okay, Bright Stream’s death was not Gray Wing’s fault. She is the one who chose to save him, which was heroic, but no one should blame Gray Wing. He could barely move because of the pain in him, and when Bright Stream called for him to save her, he was unable to get up and help her! 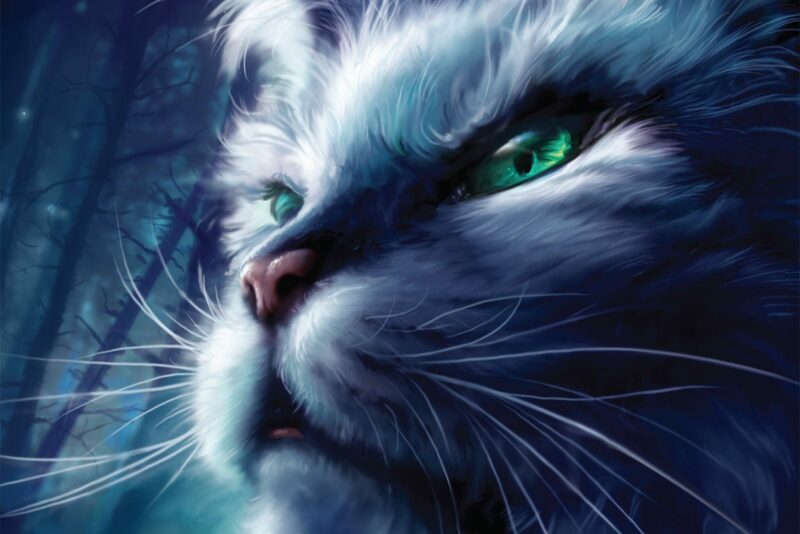 If anyone, Clear Sky made her join them on the journey, and Shaded Moss is the one who made her go on the patrol to kill those eagles. It was no cat’s fault! I love how Grey Wing (?) looks on the cover. lets revive this old page because I honestly love this move so much!